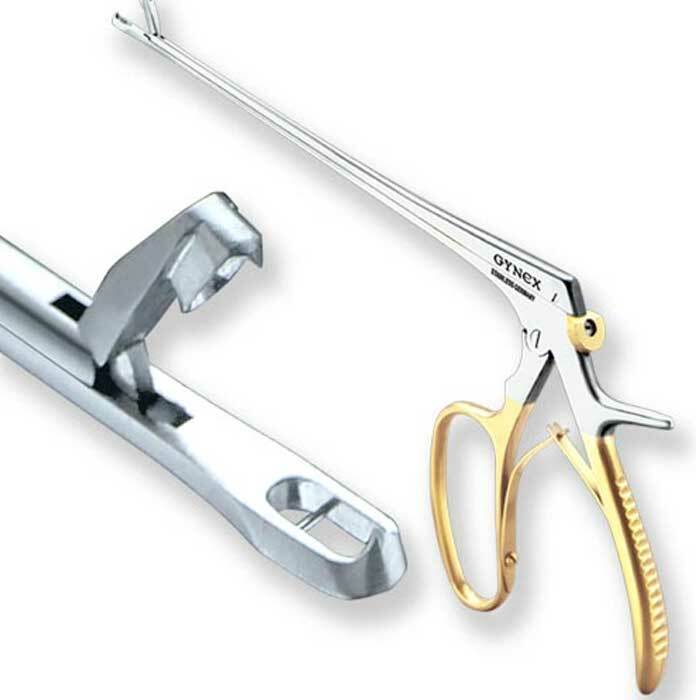 Invented by GYNEX President Stephen J. Sullivan, the modern Tischler biopsy punch is the #1 selling design worldwide. 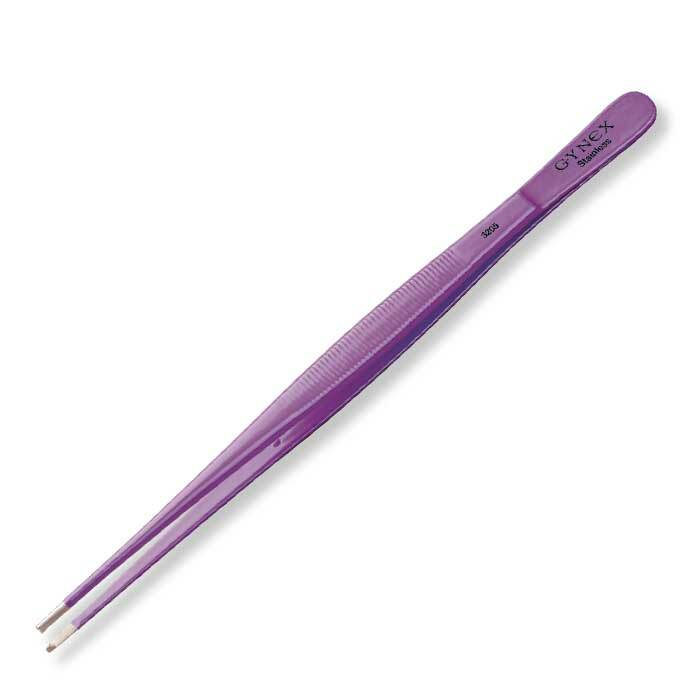 The Tischler and Mini-Tischler are available in two working lengths: Standard 20cm and Extra-long 25cm. On these pages, you will find the entire family of Tischler and Mini-Tischler biopsy punches. Plus, we now carry Tischler Medium (listed on the page 8). 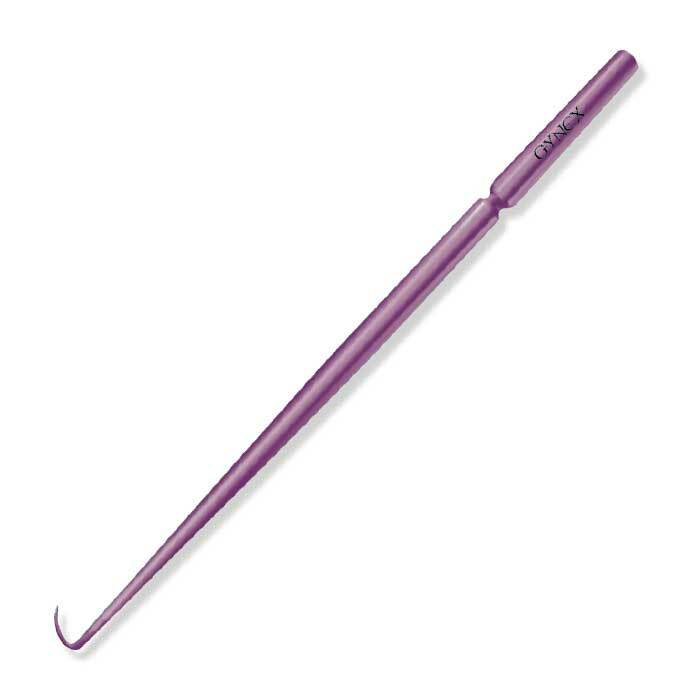 Call GYNEX today at 1 (888) 486-4644 and one of our sales associates will gladly assist you with purchasing the biopsy punches you need. 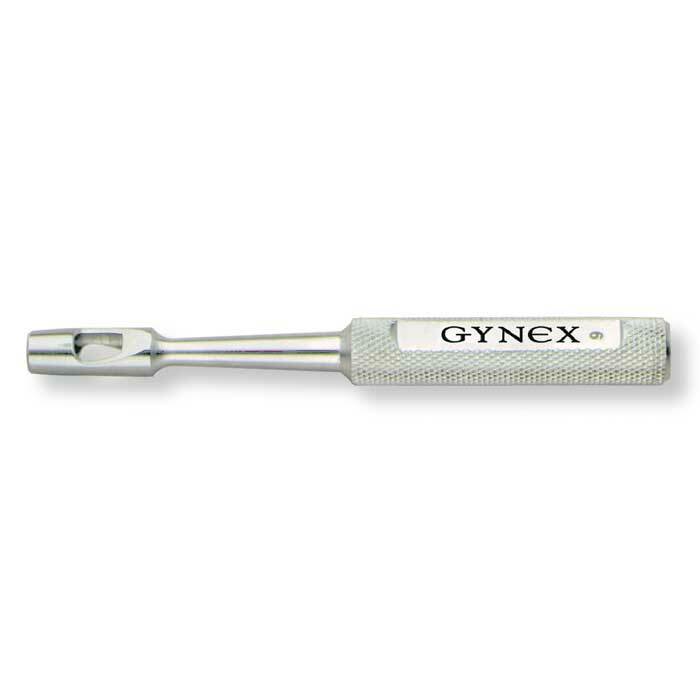 Upon request certain stainless steel, Ceramix, Cobalt and Rainbow titanium punches can be shipped in an elegant GYNEX presentation box at no extra charge. Standard shipping costs still apply. After receiving, please remove the insert and use the box to conveniently store a variety of small items or documents.